bd's is a fun interactive Create Your Own Mongo FEAST dining experience. We're the original Mongolian Grill doin' it on the grill since 1992! 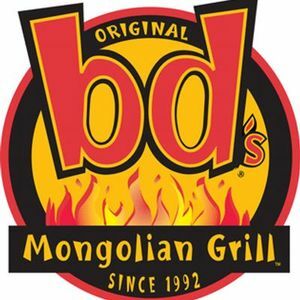 Are you a franchisee of bd's Mongolian Grill?